We need your help on the road to Indy! Help us cross the finish line today! 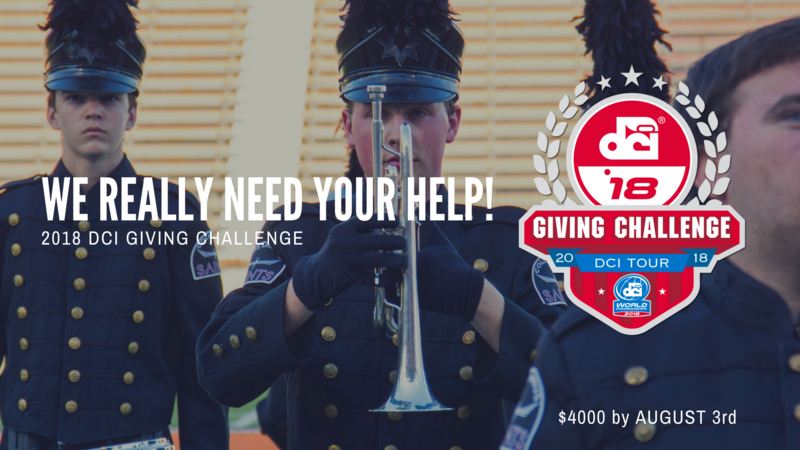 The 2018 Giving Challenge has started we are in dire need of your help to sustain our program this season! 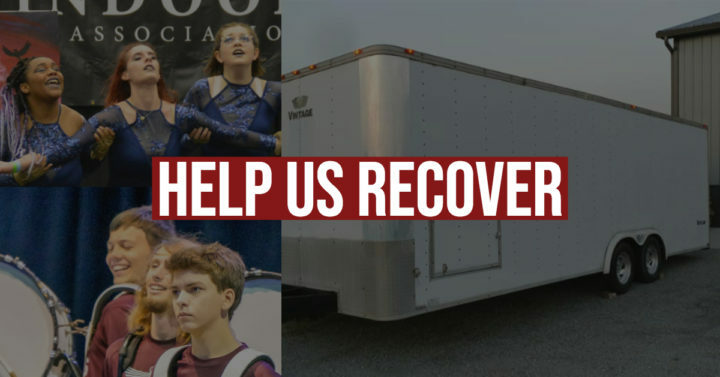 With the rising cost of gas, and our home show rained out we’re in desperate need of your support to meet our goal. We’re changing our community for the better with partners like you! This season we’re presenting our most crowd friendly, and innovative program to date. Our membership is made up of youth from all across Ohio, and Michigan; across all socioeconomic backgrounds. Our program is community focused and works hard to engage our youth, and positively change our communities through music. We are excited about this growth but are very conscious to not incur the cost down to our members. A tax-deductible donation right now will ensure that we can continue to responsibly grow and support the maximum possible amount of students this summer. Each donation is vital and will go directly to supporting the Saints’ community programs.